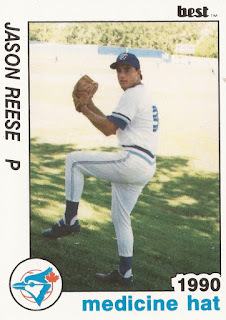 The University of California Riverside started its 1990 season strong and reliever Jason Reese easily helped keep it that way. Reese came on in the ninth inning and set the Chapman College hitters down in a row, preserving the 9-3 Riverside win, according to The San Bernardino County Sun. Reese went on from UC Riverside to the pro ranks. His pro career, however, lasted just two seasons. He played both seasons in rookie ball. 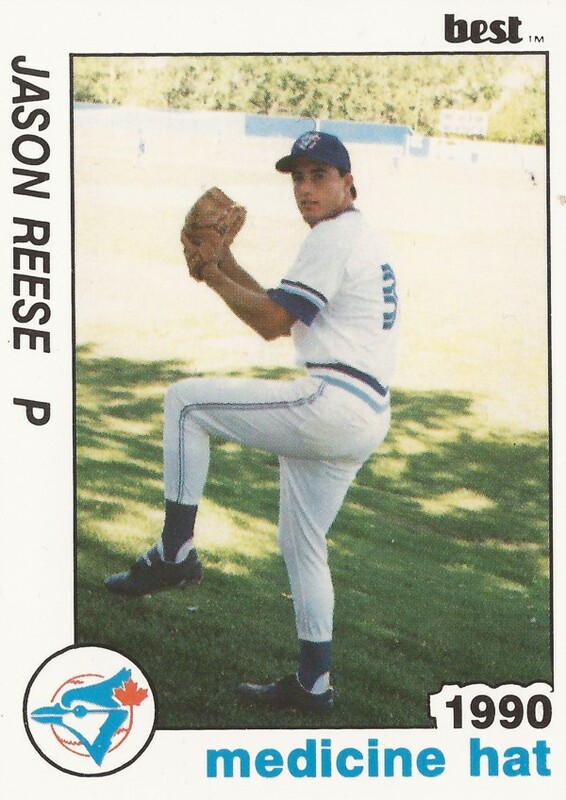 Reese's pro career began that year, taken by the Blue Jays in the 23rd round of the draft out of Riverside. Reese played at Riverside from 1988 to 1990. In a February game, Reese picked up a win by going seven innings, giving up two earned runs. With the Blue Jays, Reese played his first season at rookie Medicine Hat. He got into 17 games, all in relief. He picked up one win and ended with an ERA of 6.48. He played a second season in rookie ball at independent Pocatello. In 15 outings, four starts, he went 2-3. His ERA, though, came in at 9.44 over 34.1 total innings of work, ending his career. Reese has since returned home to California and he continues in another sport, sport fishing. Reese is listed as the captain of the Hi-Count, offering day fishing trips to anglers out of San Diego.